You are a passionate diver – or on your way to become one – and you are also interested in the scientific background of diving? 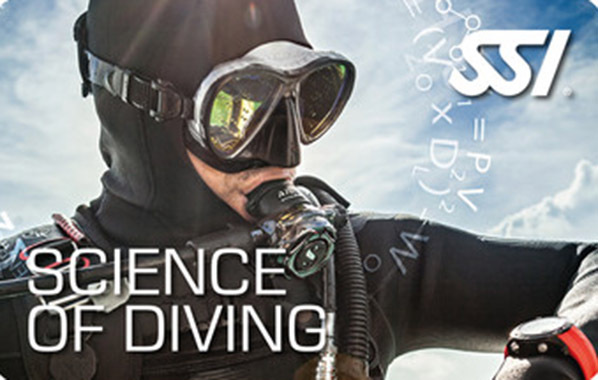 Then the SSI course “Science of Diving" could be just the thing that you are looking for! A minimum age of 10 years is required to complete the course. In addition, you must already be certified for the Open Water Diver, if you want to perform dives during the course.